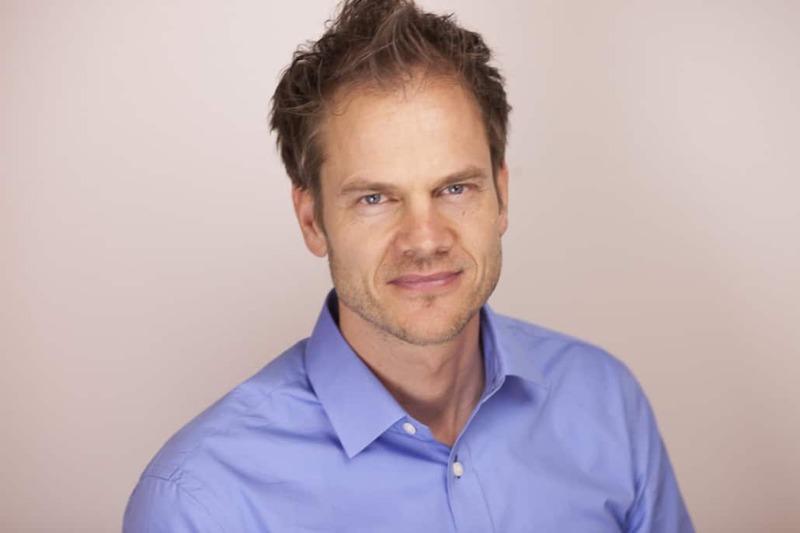 Henrik Blombergsson, co-founder and COO of Viedoc. The Clinical Research and Development Unit at Uppsala University hospital has signed a three-year contract to use Viedoc as their primary EDC system. The hospital now has access to a world-class EDC and ePRO solution. The two parties will also be working together to further develop Viedoc in order to find improved ways to facilitate clinical research. “Viedoc provides Uppsala University Hospital with the resources to carry out more numerous and more effective clinical studies,” says Henrik Blombergsson, co-founder and COO of Viedoc. The R&D Unit at Uppsala University Hospital’s cancer clinic will now use Viedoc in all its clinical studies. The unit accounts for about half of all clinical trials performed at the hospital. Currently, nearly 200 studies are ongoing. One goal of the partnership with Viedoc is that every patient will be able to volunteer for a research study, if they wish to do so. “A structured, organized partnership means that we reduce our costs for clinical studies. At the same time, we can contribute to technology development for clinical studies in the cancer field, which benefits both our own research groups and many others,” says Peter Asplund, Department Manager and Deputy Chief Executive Officer, in a press release. In addition to contracting a new high-profile client and enabling research, the partnership will give Viedoc important feedback.